Hegartys Estate Agents is the leading Estate Agent in Houghton le Spring, Hetton le Hole and the surrounding villages in DH4 and DH5. Hegartys Estate Agents are the No.1 Agent in the area for selling and letting. 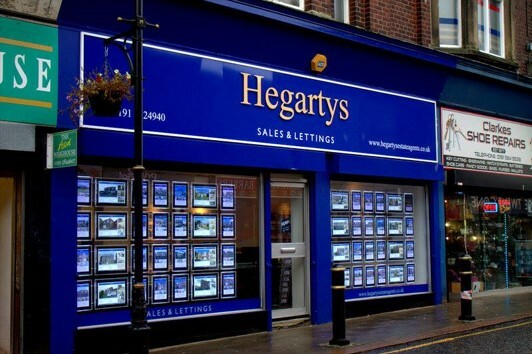 Established in 2003 Hegartys has built its excellent reputation on the superb service it provides its customers, whether you are looking to buy, sell, rent or let a property in Houghton le Spring or Hetton le Hole areas it has to be Hegartys Estate Agents.